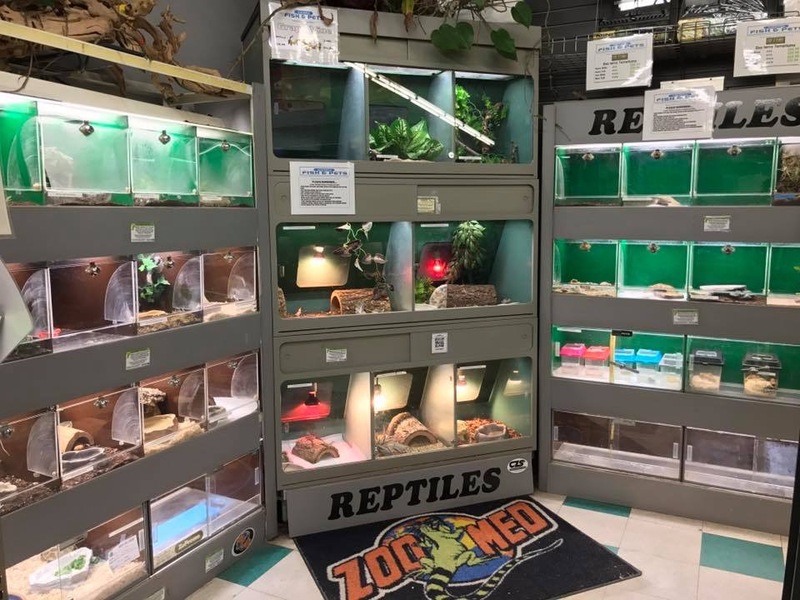 Store of the Month – January 2018 | Zoo Med Laboratories, Inc.
Sierra Fish and Pets has been open since 1972, when it was originally opened as “Fish Gallery and Pets”. 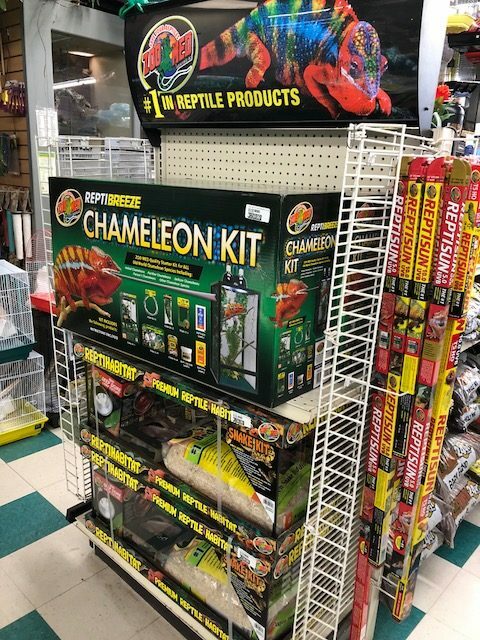 This 7200 sq foot store has been the pinnacle for all things pet in the Renton area, and boasts great reptile and aquatic sections. 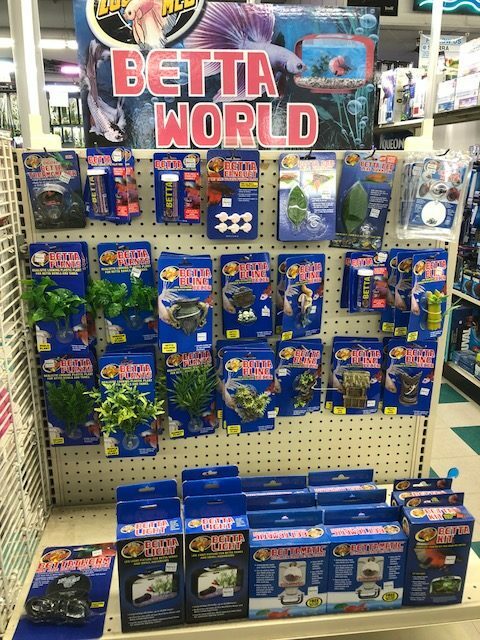 They strive to be the go-to place for all your pet needs, including complete aquarium maintenance and setup/breakdown services. 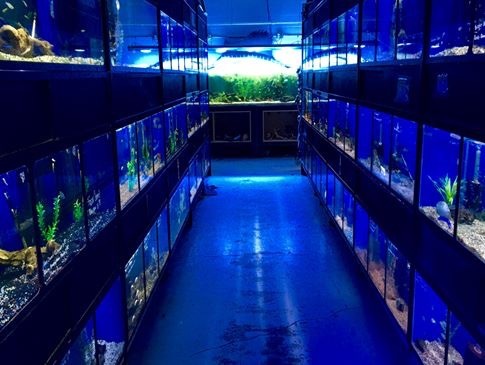 They are incredibly knowledgeable about aquatics and the father and son owners, Bruce and Jonas, have decades of experience with fresh and saltwater pets. 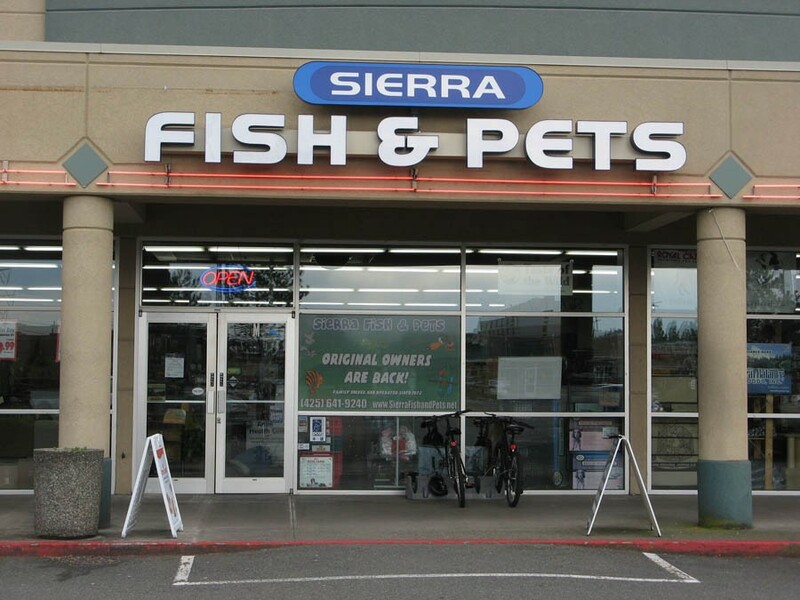 If you’re anywhere in the Renton area, stop in and check out the great selection and friendly and knowledgeable service.